Are there any laws to regulate franchising, and if so, what are they? Franchising in Australia has been regulated by the Franchising Code of Conduct since July 1, 1998, which is administered through the Australian Competition and Consumer Commission (ACCC). A prospective franchisee should read the Code prior to buying a franchise in order to understand their rights. Do I need a licence to become a franchisee? There is no specific licence required to become a franchisee. However, some franchise systems may perform tasks or duties, which in themselves require special licences or permits. These licences or permits may be obtained via the franchisor, or by direct application to the appropriate licensing body (usually local, state or federal government departments). How can I tell if a business is a franchise? There is really only one way to find out if a business is a franchise - ask! 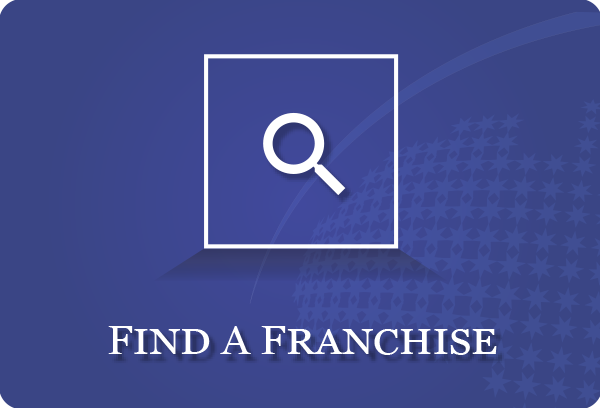 Search the Franchise Directory component of this website, or, if the business appears to be part of a chain, ask the local store operator, or contact the state or national office. 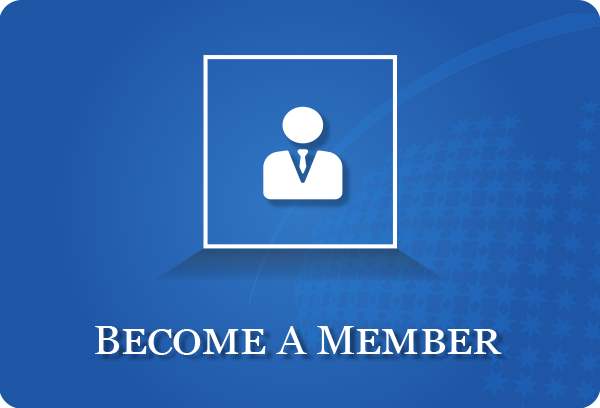 You can also review the Franchise Council of Australia Member's List. If the name of the franchise you are looking for does not appear here, check with your local FCA office in case they are in the process of applying. The Franchise Council recommends that potential franchisees ensure they deal only with members of the Franchise Council. How do I know I am dealing with a reputable franchisor? The period, or term, granted under a franchise agreeement will vary from one franchise system to another. Franchise terms may be as short as one year, or at the other end of the scale may be granted in perpetuity. Generally however, most franchises are granted for three or five year terms with an option to renew for a corresponding period. Individual franchisees who wish to exit their business generally need not wait until their franchise term is completed, and can sell the business at any point during the franchise in most cases. On the renewal of a franchise agreement, the franchisor is again required to provide disclosure information, and franchisees should again obtain legal advice, especially if there are changes to the franchise agreement for the renewal. Prices for franchises vary greatly from one franchise system to another, and even within franchise systems themselves. Service franchises, which mostly do not require fixed shopfront locations, and can be operated on a mobile basis, usually from home, may cost from $5,000 to $50,000. Retail franchises, which mostly require a fixed shopfront, shopfittings, stock, etc, may cost anywhere from $50,000 to $250,000 or more. Prices vary according to the size, scope and complexity of the franchise on offer, the amount of technical expertise and/or equipment required to run the business, and the amount of stock required, among other factors. Existing franchise businesses for sale may not be the same price as new franchises for sale. Factors such as goodwill, depreciation of equipment and fittings, stock levels, and lease terms may also come into play. How much money will I need to borrow? This really depends on the establishment cost of the franchise, and your estimated working capital for your first three to twelve months of business. Borrowing to buy a franchise is now fairly specialised, and can be quite different to borrowing to buy a stand-alone small business. A number of financial institutions offer franchise business loans where the franchise system itself may be taken into account as factor in the loan application, potentially reducing the amount of real estate security required, or reducing the interest on the loan. For more information about borrowing to buy a franchise, see the Franchise Directory. Should I talk to other franchisees? Absolutely. A list of franchisees should be included as part of the disclosure information franchisors must provide by law. Contact several franchisees, especially those who are in locations near the one you are considering. Introduce yourself, be brief and respectful of their time as they still have businesses to run. Use your own judgement about the information that is provided, and bear in mind that should you proceed, these franchisees may well be your future colleagues. What are fees and royalties? The terms are often used to mean different things by different people. A fee can include the up-front amount paid to the franchisor for the use of their name, know-how, operating systems, etc. This is one component of the overall start-up cost of a new franchise. Ongoing fees (or royalties) are usually paid to the franchisor for providing ongoing business, management and technical support, etc. This fee may be fixed as a percentage of the franchisee's turnover, which may vary as trading conditions change. Alternatively, a flat fee may be levied every month irrespective of turnover. No two franchise systems may have the same fee structure, and some may use a combination of fixed and flat. Fees are most often paid monthly from the franchisee to the franchisor. In addition to the management fees levied by a franchisor, franchisees may also be required to pay into a central advertising or marketing fund, and this may also be done on the basis of percentage or flat contributions on a weekly, monthly or quarterly basis. What happens if I have a dispute with my franchisor? If you have a dispute with your franchisor, you need to identify the underlying issues behind the dispute and attempt to resolve these by mediation. Disputes may occur from a misunderstanding of an aspect of the franchise relationship, which is outlined upfront in the franchise agreement. Franchisees and franchisors join together in a commercial marriage in which both become stakeholders in each other's businesses and future commercial success. Under the Code, disputes should be settled by mediation, using a mutally agreed third party as a mediator, if no agreement can be reached by direct negotiation. In most cases this will result in a mutually acceptable compromise to solve the problem, and enable the relationship to continue. The Office of the Franchising Mediation Adviser (OFMA) has been established under the Franchising Code of Conduct. The OFMA regulates the conduct of franchisees and franchisors towards each other and provides a cost-effective dispute resolution solution to the industry. OFMA provides two services: early intervention and mediation. Visit www.franchisingmediationadviser.com.au to find out more. Litigation is considered a last resort for extreme dispute cases where mediation has not been successful. The franchise agreement is the contract which joins you and the franchisor in business together. Franchise agreements can vary in length depending on the complexity of the business. They outline the rights and obligations of the franchisee and the franchisor under the franchise arrangement. Franchising is successful because a "business formula" is developed and tested by the franchisor before being franchised. It is important therefore that the franchise agreement allows the franchisor to protect that "formula", while at the same time providing for future innovation and development. For this reason, the franchise agreement may appear to be in favour of the franchisor. It is essential to obtain qualified and experienced legal advice before signing any franchise agreement. It is also recommended that any potential franchisee who is considering investing their life's savings into a franchise business should also read the agreement themselves (in addition to their lawyer) to gain a better insight into the nature of their future franchise relationship. 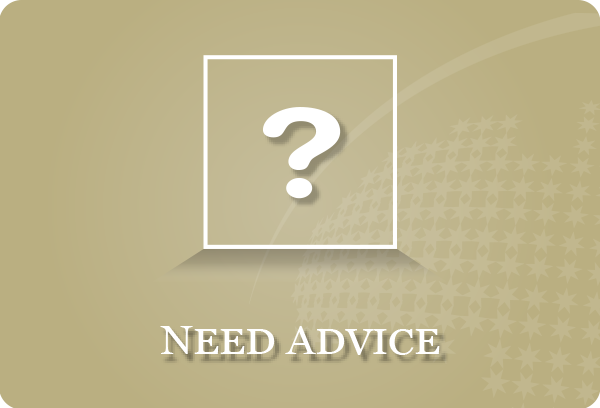 See the Franchise Directory for a list of legal advisors. What is the best franchise for me? Franchises are like clothes - what you like may not be to everyone's taste and vice versa. Different individuals have different likes and dislikes, which is why buying a franchise is very much a lifestyle decision. The franchise that you choose should be consistent with your current or chosen lifestyle, and this should be among your primary considerations (along with price, location, growth potential, etc), when buying a franchise. Your business choice should be discussed carefully with your immediate family, particularly if your decision may have an impact on them. In the end, only you can make the decision on what is the best franchise for you, and the process that you apply to this and the relative importance you attach to the variables involved will be unique to your situation alone. The Franchise Council of Australia publishes and sells several books on franchising which are recommended reading for anyone looking to buy a franchise. To find out more about these publications and to purchase online, please visit thepublications section of this website. In the course of buying a franchise, you will need specialised legal, financial and accounting advice that can only be provided by firms or individuals with extensive franchising experience. A list of these appear in the Franchise Directory. The FCA run many seminars and workshops around Australia, and these are also very useful to learn more about specific aspects of franchising. For a list of events and locations, click here.